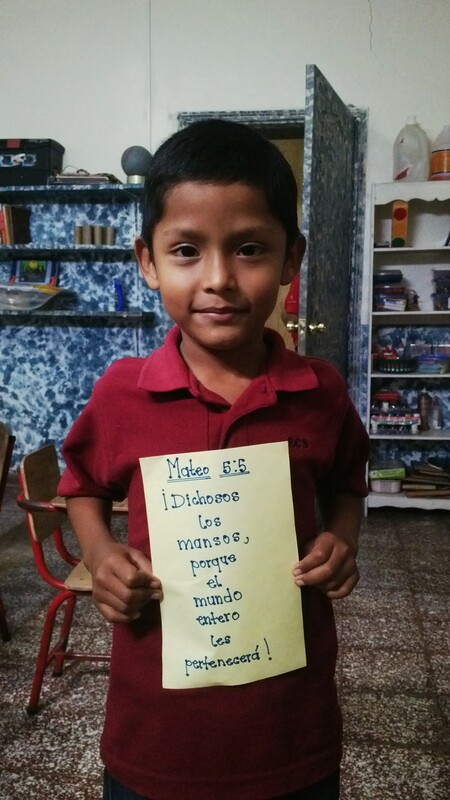 Did you know that you can write your sponsor child anytime? It is a great way to connect with your child and make them feel extra special. Send letters to Point of Impact 7980 N Brother BLVD, Memphis, TN 38133. 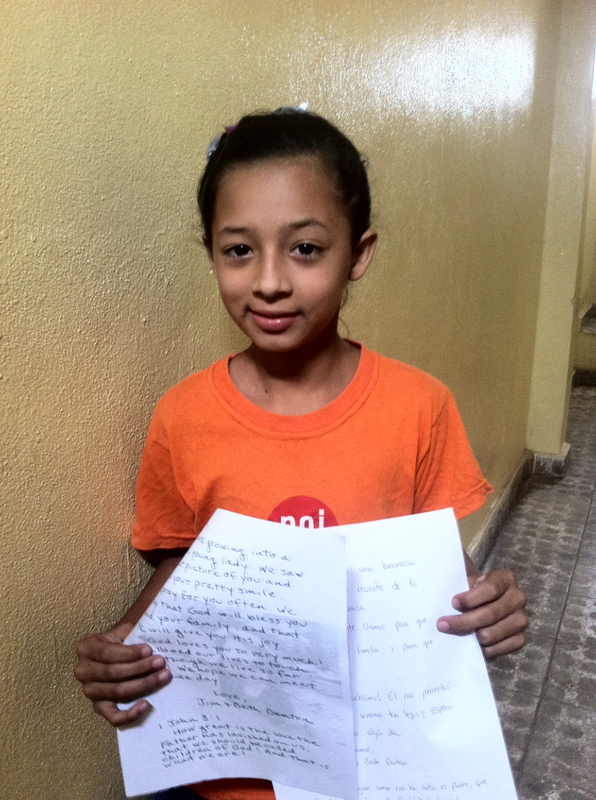 If you wish to send a letter to your sponsor child via email, just email your letter to Hannah Johnson athjohnson@poiglobal.org.